Braids were always here but I just wanted to ‘make the ordinary extraordinary’. I’m thankful that my hair art is used as an inspiration all over the world. To inspire & educate was my main goal when I started my business Love2Braid. I’ve developed my own educational program and as an educator I teach my skills of braid techniques & styling with braids. 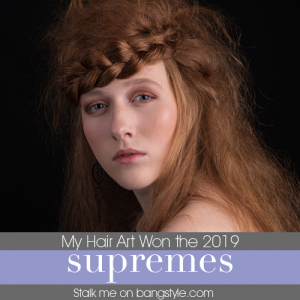 We need more ‘Fashion in hair’ so I challenge myself to make awesome designs of hair art. In 2016, I was nominated for the ‘Hair Influencer Award 2016’ by L’Oreal Professional. Very thankful that my work as a hair artist is appreciated and I realised my explosion on braids is noticed. My fashion braids are received very well in the Hair & Beauty Industry and I’m not even a hairdresser from origin. It’s what we call ‘self taught’ because I learned braiding myself. Something my mom always did on me and something I teach my own children to take ‘regular things to the next level’. Just explore & see how far your creativity mind can go. There is no limit to creativity, just bring it out of your comfort zone. 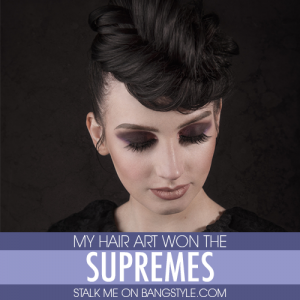 Bangstyle ‘The house of hair inspiration’ were the first platform that shared my tutorials online. They also made nice articles of my expertise and collections. 2017 was the year of my, so called ‘Global Journey’ as my styles got exposed in different hair magazines all over the world. 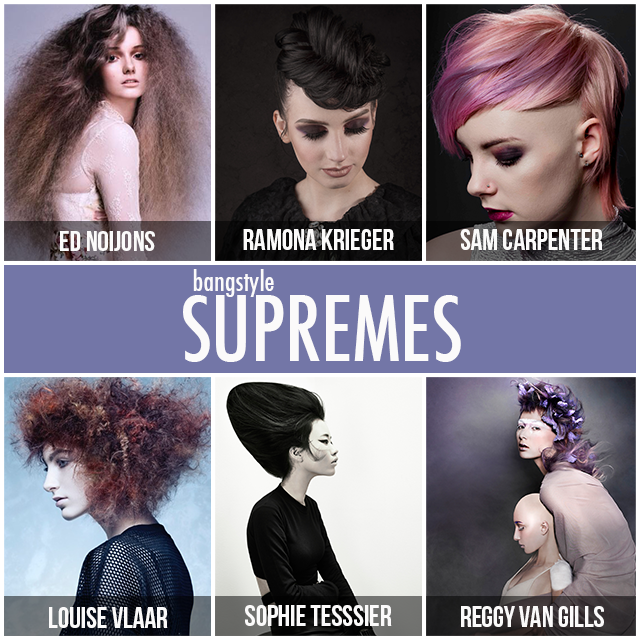 Every day I’m working on new ideas to push myself to the limits and make wonderful things with the models natural hair. To inspire and to connect with each other through pieces of art is the best way to forfill my creative spirit. There for I’d love to work in teams and set the same goal to achieve the best results.